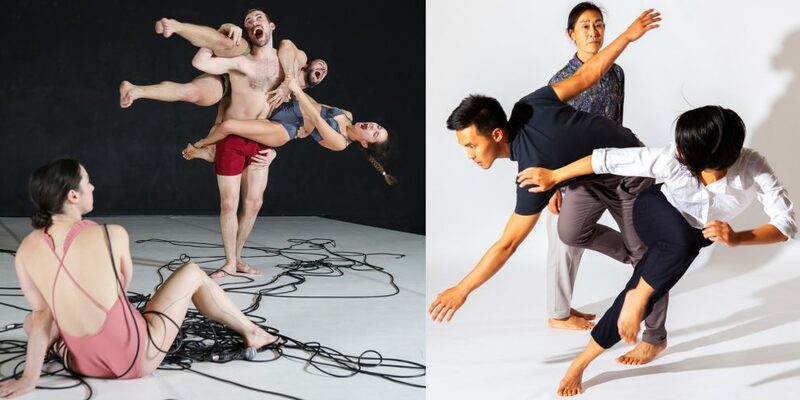 Double Bill from two rising female choreographers. Tirabasso and Masui presented by DanceXchange. UK PREMIERE. Falling Family by Yukiko Masui is a visceral dance piece which explores in movement those moments in family life that are simply not expressible in speech. It taps into that dark, conflicted, emotional space that cracks open when we encounter a loved one’s illness, mental breakdown or even death. The Ephemeral Life of an Octopus by Lea Tirabasso, questions the strangeness of having a body: healthy and vigorous, suffering and damaged, punctured and probed, wild and animalistic. Based on the choreographer’s personal experience of ovarian cancer, the piece is inspired by studies of the evolution of cancer cells and the lived experience of illness. The piece looks at the dysfunction, chaos and vibrant life force of the body from within and without.